← Where does the blog go now? Since I guess I’ve kind of admitted on the interwebs that I am window shopping for a new pony (and probably jumping the gun since nothing’s official yet with Foster- please please don’t jinx myself! ), here are some of the lessons I’ve learned since last going pony shopping and coming back with a certain spotted creature. Brains are worth it. Every time. Last time around I prioritized a good mind above all, and boy am I glad for that. Because of his good brain I was able to do more with Foster in the 5 years we’ve been together than any other horse, and have more fun doing it. And even when not in the saddle, spending time with an orally-inclined, loveable ham of a horse was still an absolute pleasure. You better believe brains will continue to be the top of my list going forward. But soundness is a major priority too. I took my chances on Fosterpants and didn’t do a pre-purchase exam. Hindsight being 20/20, I now realize how important it is even to have that baseline exam. Any new pony will be vetted and examined thoroughly before coming home with me. It ain’t all about that trot. Foster’s history is a bit ambivalent- supposedly out of an Olderburg mare by a Paint/TB stallion, and try as I might I never got more information than that. Even his age was a little questionable, and my dentist was who confirmed it for me. All this was fine for me given the amount I spent, but going forward, I want more information. Who (exactly) is the sire? What are the tendencies with that lineage? How was he brought up? All these things will hopefully be one more detail that will help the next horse be that forever horse. Knowledge is power, as they say. I regret nothing of the journey I’ve had (and will have) with Fosterpants. He’s a once-in-a-lifetime kind of horse and I am so, so happy for the time I have with him. Hopefully the lessons I’ve learned because of him will make me a better horsewoman in the future, and for that, I’m ever thankful. 100%. 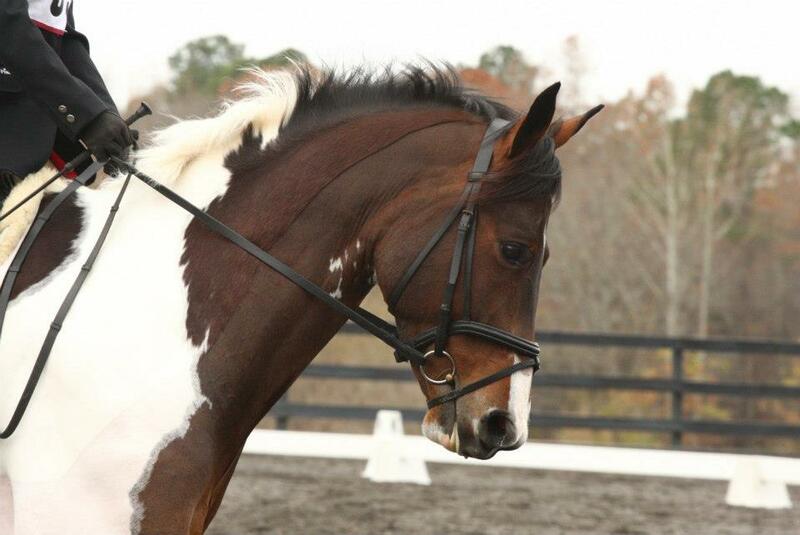 For my next riding horse, I too, have some things I am going to change up to ensure I get the best possible partner. Not to say that Suzie, my mare, wasn’t the best partner. But I know my goals more now. It’s good to hear you’re shopping. I’m with you on the brains and soundness. The history doesn’t bother me as much. We have no history on Shasta and she’s the best horse we ever bought. Each horse we ride and own teaches us something — some more than others. Brains are the best for sure. Will be interested to see what you end up with. 🙂 If you end up near me shopping, let me know and we’ll do lunch or something. Agree with you on the brain being #1. A horse with a good brain almost always has a job, even if it is less talented in the other areas you mentioned. So many great takeaways from this. You learn a little more from each horse right? Good lessons learned and fingers crossed! SHOPPING!! I am glad Foster got to teach you so much, and will continue to teach! He still has a lot to give in the future!